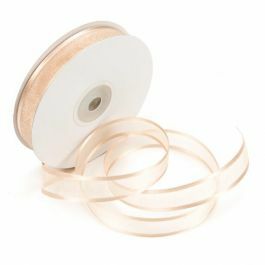 Get an antique look with this RIBSEOGD Organza Satin Edge Ribbon in Old Gold. 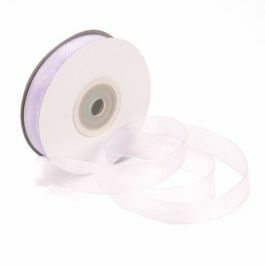 This ribbon is 5/8" wide and ideal for decorating memory books, embellishing gifts, and dressing up special events. 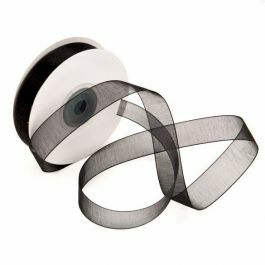 The satin edge style ribbon offers a shimmering texture and dense satin edging. 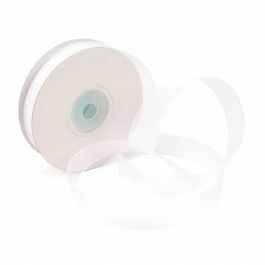 Organza ribbon makes any celebration more special. 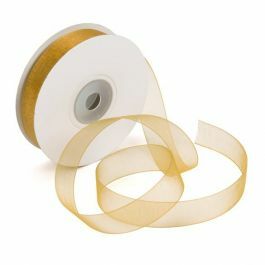 The RIBSEOGD 5/8" Organza Satin Edge Ribbon in Old Gold makes any celebration look. Grand. 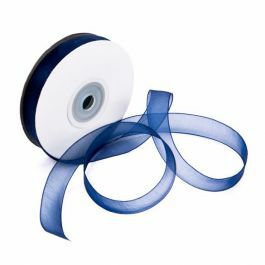 Accessorize gifts, announcements, table settings, centerpieces and more. 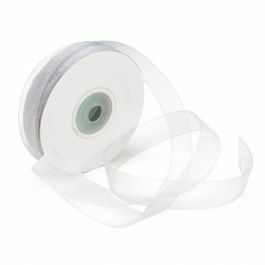 This ribbon is made of 100% sheer nylon and is designed with elegant satin edges. The old gold color offers a nostalgic and antique look and feel. 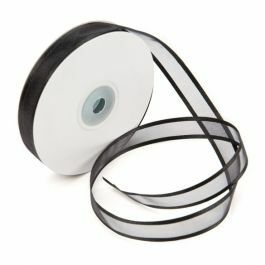 Also available in mono style. 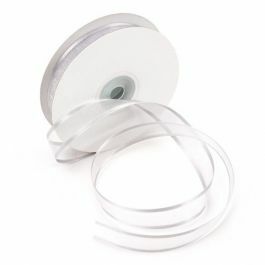 25 yards per spool. 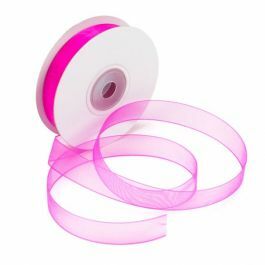 The primary use of RIBSEOGD Organza ribbon is to decorate gifts or tie up favor bags.